Kitten Enterprises Pvt Ltd is in business for 15 years with more than 1000 customer in India and also in MENA Market. With our office in Holland we are now expanding export to Europe & USA. 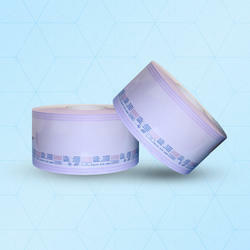 2 - Canadain Tape, Canada make autoclave tape & ETO indicator tape. Germany Base Hawo Company is a global leader inmanufacturing of Sealing Machine Impulse & Rotary. these sealing machines are ideal choice for the packaging of sealable reels & pouches used in medical Industry or cleanroom area of companies. HD650 D/DE Microprocessor-controlled rotary sealers for the packaging of sealable pouches and reels (SBS). 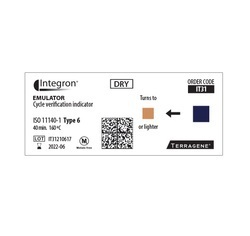 HD680 D With a sealing speed of 10 m/min, it is also suitable for use in handling high numbers of instruments in small and mid-sized medical institutions. HM850 DC/VRotary sealers with printer , validatable process in accordance with Iso 11607 -2. HD260 MS/ 470 MSImpulse heat sealer for the sealing of pouches and reels in medical and dental practices as well as in tattoo and piercing studios. BOP Flat ReelAmcor BOP is a standard range of peelable see-through pouches and reels made of paper and intrafilm printed film, with steam and EtO indicators, existing in flat or gusseted formats, and meeting the requirements of EN 868-5 and ISO 11607-1 standards. 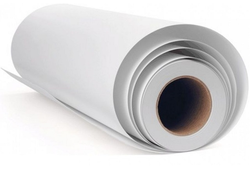 Its resistant, high barrier and ecological 60 g/m paper makes it an excellent SBS for the packaging of standard and lightweight instruments or small trays. Amcor is a global leader in developing and producing high-quality, responsible packaging for a variety of food, beverage, pharmaceutical, medical device, home and personal care and other products. 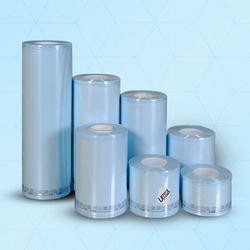 Ultra Reel: Amcor SPS presents Ultra: a new type of SBS* which will revolutionize packaging practices. Ultra consists of a surface in a completely new Porous material with a non-woven base (90 gsm) and a laminated film surface specially developed to increase peel-ability performance. Sealing is carried out using a rotary sealer identical to the models currently used by healthcare facilities. Terragene was founded in 2006 with national resources, and its R&D and production plant is located in Rosario, Argentina. Today, along with its Infection Control Division, it is a leading manufacturer of more than 150 products for sterilization processes' control efficiency; cleaning, washing and thermo-disinfection in hospitals; dental clinics, and food, cosmetics, pharmaceutical and medical device industries. A chemical indicator is a substance that undergoes a distinct observable change when conditions in its solution change. 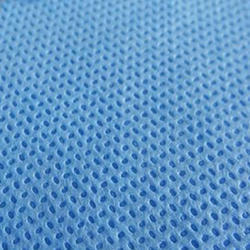 This could be a color change, precipitate formation, bubble formation, temperature change, or other measurable quality.